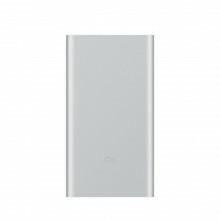 Xiaomi MiBand 3 - Next generation of one of the most successful fitness bracelets on the market. Offers OLED display, steps, calories, heart rate, alarm clock, incoming call alert, application notifications, weather or stopwatch. Waterproof up to 50m. 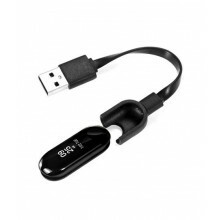 Bluetooth 4.2. The successor of the extremely popular Mi Band 2 is here two years later. 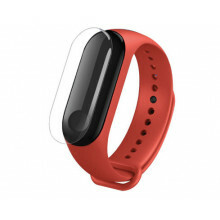 The Xiaomi Mi Band 3 comes with a new 0.78-inch OLED display that will finally show you the content of the notifications, so you can read a few lines of messenger, e-mail, or SMS messages, plus the weather forecast for two For the athlete or chef, useful stopwatches have come in. If you forget your phone and you are within range of MiBanda, you can now use the MiBand phone to make a call and find it easier under the sofa. The third generation of MiBanda is a new feature of continuous heart rate measurement. 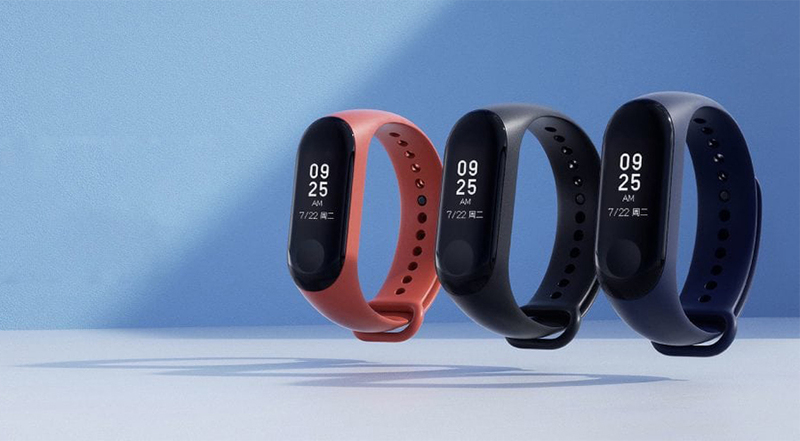 There is no need to use third-party applications, this feature is now directly in Mi Fitu and you can choose whether Mi Band to measure your heartbeat every minute, 10 minutes or 30 minutes. The body of the bracelet is also placed in the strap very firmly and it can not happen that even after a longer use the body from the strap falls out. 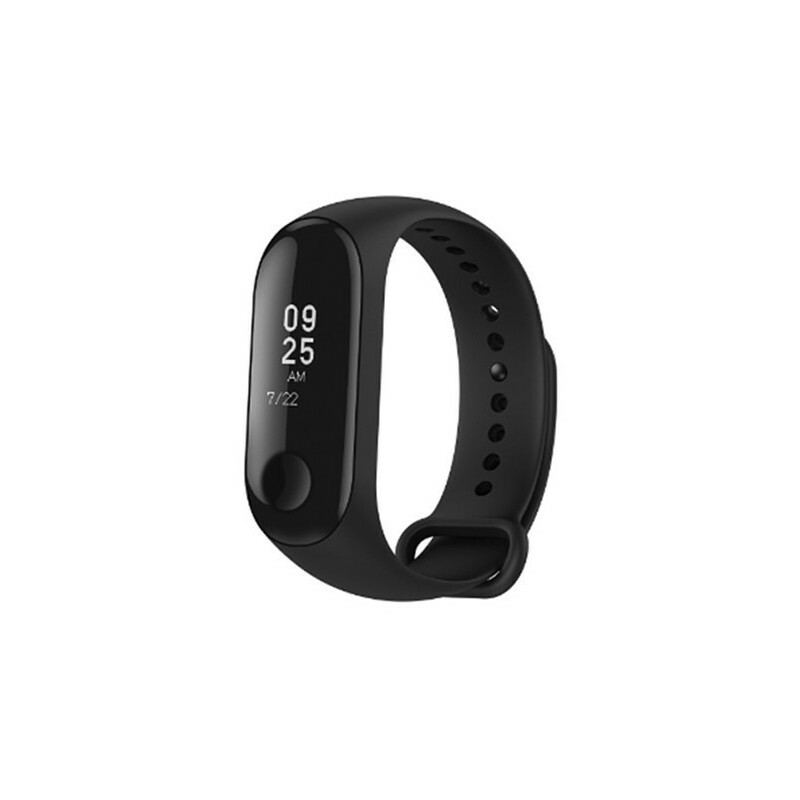 For Mi Mi Band 3 you will need Mi MiFit application (free on Google Play and AppStore) and Xiaomi, Google or FB account. In the app, you can keep track of all the statistics that the bracelet has collected for that day, or see the history of the other days. The bracelet can show you who is calling, writing a SMS or email. 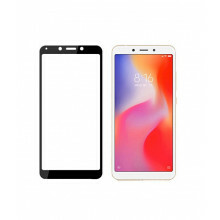 In the case of e-mail, you can also read it by dragging it to the sides, the bracelet can display up to 3 pages, the same applies to SMS messages. Calls will show the name of the caller and cancel the call. The bracelet can measure your sleep and you can see in your phone how long you slept when you had a light and deep sleep at night and also a comparison of sleep with other users or a comparison of your sleep with the previous days. At the same time, Mi Band can measure your heart rate when you are sleeping, so you get more accurate data. 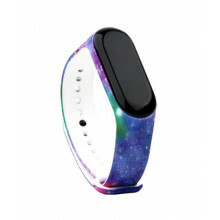 Sports activities are converted into steps in the bracelet, the bracelet also displays the distance and burned calories. The daily limit of steps is automatically set to 8000 and when the limit is reached, the bracelet will alert you (you can, of course, set a higher or lower limit in the application settings). Mi Band 3 has a built-in 110 mAh battery, which gives you a normal the use of the machine will guarantee up to 20 days of continuous use. The time may vary depending on the function of the bracelet, the biggest gait is, of course, a heart rate gauge. The bracelet has been certified with IP68 waterproofing, which in practice means that you can dive with a bracelet up to 50 meters deep. Some users of the previous generation of bracelets have missed this option, but with the new Mi Band 3 you can finally swim and measure your results!